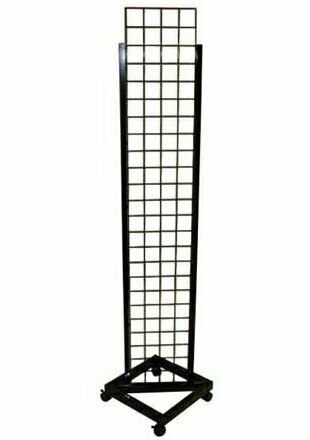 Floor gridwall display panel with casters included. Gridwall accessories sold separately and not included. 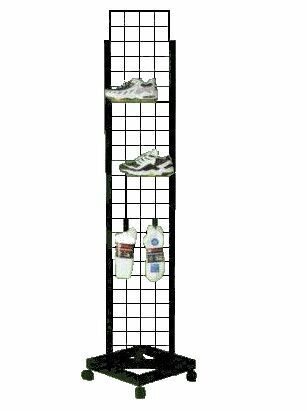 76"H X 14"W. Overall 76"H x 24"W. Color: black.